Activity takes approx 1 hours 15 minutes including training. Tour distance: 9 km approx. Minimum age 12 years and up. Recommended over 40 kg and under 120 kg ***please contact us prior to booking if you don't meet the recommended weight range. 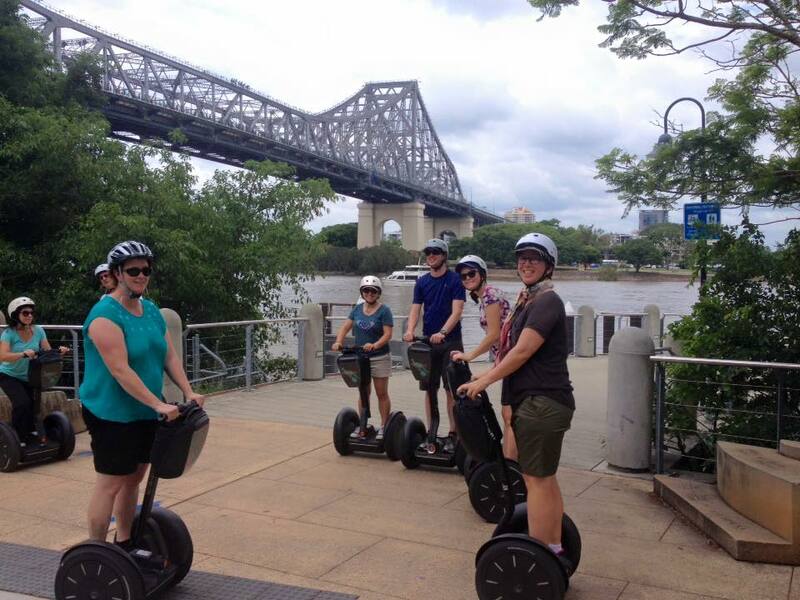 Breathtaking routes, see the top sites and attractions of beautiful Brisbane.